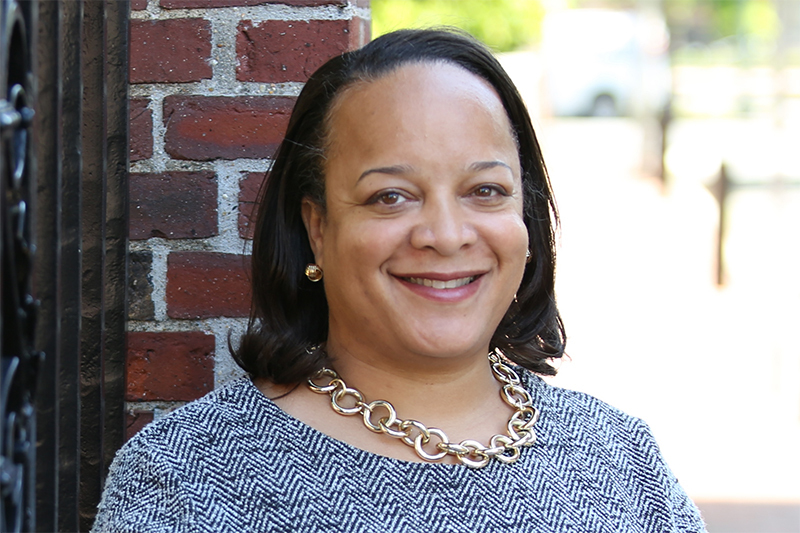 Bridget Terry Long is dean and Saris Professor of Education and Economics at the Harvard Graduate School of Education. Long is an economist whose research focuses on the impact of affordability, academic preparation, and information on college student access and success. As part of this work, she and coauthors have developed and tested a series of interventions designed to support saving for college, the completion of financial aid forms, and persistence in higher education. Long’s other research projects have examined the role of developmental education, instructor quality, and class size on college student success. Long is a research associate of the National Bureau of Economic Research and a member of the board of directors for MDRC and the Society for Research on Educational Effectiveness. Long has been a presidential appointee and served as chair of the National Board for Education Sciences, the advisory panel of the Institute of Education Sciences at the U.S. Department of Education; she was also a visiting fellow at the Federal Reserve Bank of Boston. She is a recipient of the National Academy of Education/Spencer Postdoctoral Fellowship and was awarded the Robert P. Huff Golden Quill Award from the National Association of Student Financial Aid Administrators. Long earned her PhD and MA from the Harvard University Department of Economics and her AB from Princeton University in economics with a certificate in Afro-American studies. Long has testified multiple times before Congressional committees on education issues, and in 2017 she was selected to give a Centennial Lecture as part of the 100-year anniversary of the American Education Research Association. She has won numerous research grants, including major awards from the Bill & Melinda Gates Foundation, the U.S. Department of Education, and the National Science Foundation. Over her professional career, Long has served as an advisor to many organizations, including the College Board, the Bill & Melinda Gates Foundation, the American Council on Education, the Massachusetts Board of Higher Education, the Ohio Board of Regents, and the I Have a Dream Foundation.